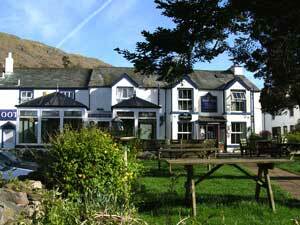 Eskdale has a great choice of places to eat, with friendly real ale pubs, railway cafes, restaurants and a tea room or two, there is something for everyone. 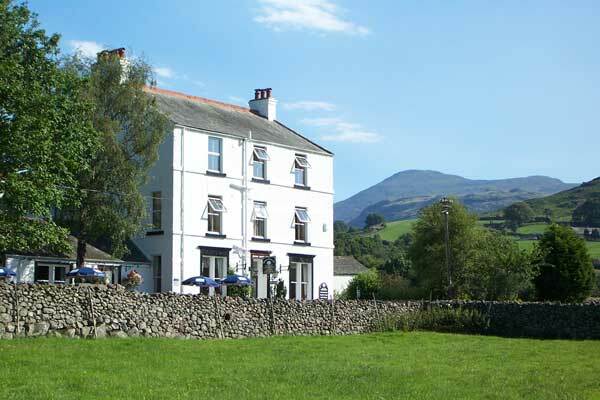 Cupped amongst England’s highest mountains the Boot Inn is ideally located for those seeking rest, relaxation and refreshment either before or after voyages of adventure or exploration. The Boot Inn itself dates back to at least the 17th century. Refurbished and sensitively renovated, it retains much of its historic character and charm. Quality, fresh, locally sourced home-cooked food is the core of our ethos alongside clean and comfortable accommodation all at sensible prices. A varied cellar of well-kept ales, wines and spirits with friendly and professional service is enhanced by a cosy bar complete with log fire or a spacious conservatory with stunning views. A lovely garden to enjoy when the weather allows completes the picture. Of course, dogs and children are welcome too. 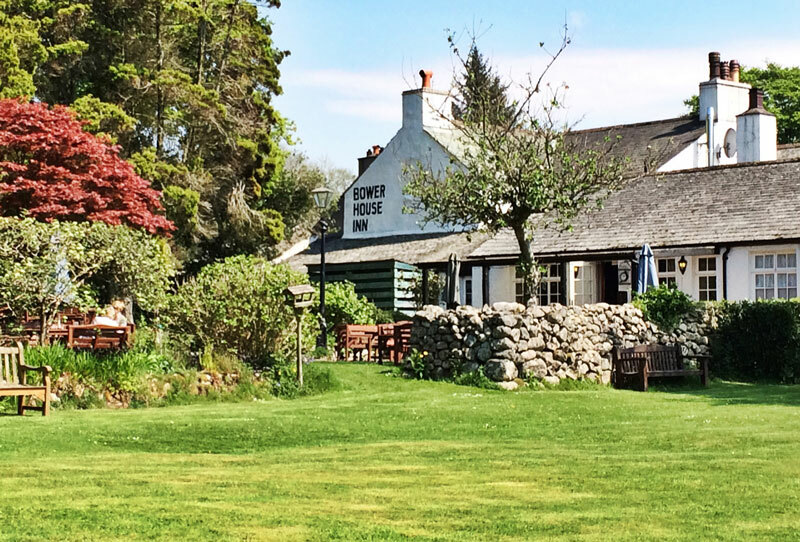 The Bower House Inn is a traditional, friendly & charming coaching Inn dating back to 1751, which still possesses many of the original features, nestled in the heart of the Eskdale valley. The hotel offers 20 comfortable en-suite rooms, split between the barn annex & the main Inn, many of the rooms are pet friendly, and are all equipped with a flat screen tv, tea & coffee making facilities and free wi-fi. The restaurant and bar offers hearty home cooked meals made from local produce & a range of local ales to be enjoyed around a roaring fire, or in the warmer months, sat out in our beautiful gardens enjoying the breath-taking view of Muncaster Fell, or watching a cricket match played on the local field just behind the inn. To be listed on this page please email your details to me. Listing with picture, website and email links on this page £25 per year. 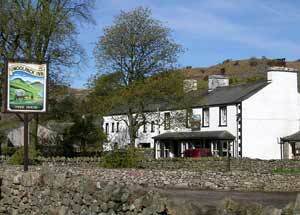 For a listing on this page and the accommodation page the cost is £50 per year.